It’s become something of a soap opera but it finally looks like there might be an end in sight for RIM as they look to appease the Indian government over access to encrypted messages sent using its devices. Reuters reports that RIM will give India access to secure data as of September 1st, after the Canadian mobile giant offered new proposals to the Indian government which will be subject to a 60 day assessment period. At the time of writing it is not known what the proposals entail. The issue centers around the encryption used by RIM to securely protect emails and messages sent using its services. The Indian government argue that militants will be able to send encrypted messages that authorities cannot decipher, creating political instability. This led to government officials imposing a August 31st deadline on access. 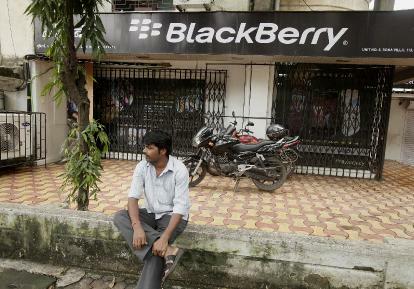 RIM have apparently give some access, allowing the Indian authorities to become operational as of September 1st with sources expecting RIM to set up a server in the country to allow unrestricted access to all BlackBerry communications passing through the country. Google and Skype will be watching the matter with interest as it is thought that Indian authorities will move to request access to the servers of both companies who both encrypt communications for its users.